Despite the numerous stops and 24-48 hour long journey, it is most definitely worth taking a trip to Australia. I travelled there back in 2009 for an epic summer adventure through South East Asia, Australia and New Zealand. Recently, one of my close friends decided that he wanted to do something similar and so he has packed his bags for a four week adventure to Sydney and other key cities like Brisbane and Cairns in Oz. Flying with Emirates*, the same company who we flew with and were amazing, he was telling me how spectacular his adventure was. When enviously browsing through his photos on Facebook, it got me to thinking about all the amazing things that I did in Sydney and so I thought I would put a little blog post together to share my adventures with you. Ok, so I wasn’t singing my heart out when visiting the iconic Sydney Opera House. But it’s still worth a visit none the less. We were travelling here on a rather strict budget and so we couldn't afford to see an event at the Opera House. However, they do often have free and paid events which if you book in advance can save you money. Find out more here. Seeing as Nicole Kidman couldn't lend us her private boat for the weekend (yes she has a home in the Sydney Harbour, unfortunately I don’t know her) and so we decided to explore Sydney Harbour on the Manly Bay Ferry. Just like the Staten Island Ferry in New York, taking the Manly Bay is so much cheaper than your average boat tour around the harbour. You can read the reviews here and also the bonus is you get to see the beautiful town of Manly Bay. I am a big baby when it comes to heights and the idea of climbing up the windy Harbour Bridge was a little off putting to me. However, my daredevil fiancée didn’t find this an issue. Whilst I waited firmly on the ground with a good friend of ours who lives in Sydney, my partner trekked up the Harbour Bridge with a group of 10 other people. The tour cost his around $190 and he informed me that the views were spectacular and reaching the centre point really was a dream come true. For prices and more information then visit Bridge Climb. When people say Bondi Beach to me, I think windy. But then this is just the time of year that I went and it was technically their winter period. However, it is definitely worth a visit to this infamous beach. If you love to surf then you will be in heaven; not only are the beaches full of surfers catching the waves, but you also have a range of surf brand stores located all up the main road of Bondi Beach. To get here we simply took a local bus for $3 return, however these prices may have changed since we visited. But, in all honesty, this is just a snippet of the things to do in Sydney. I could talk all day about the museums, restaurants and outdoor venues that we visited. 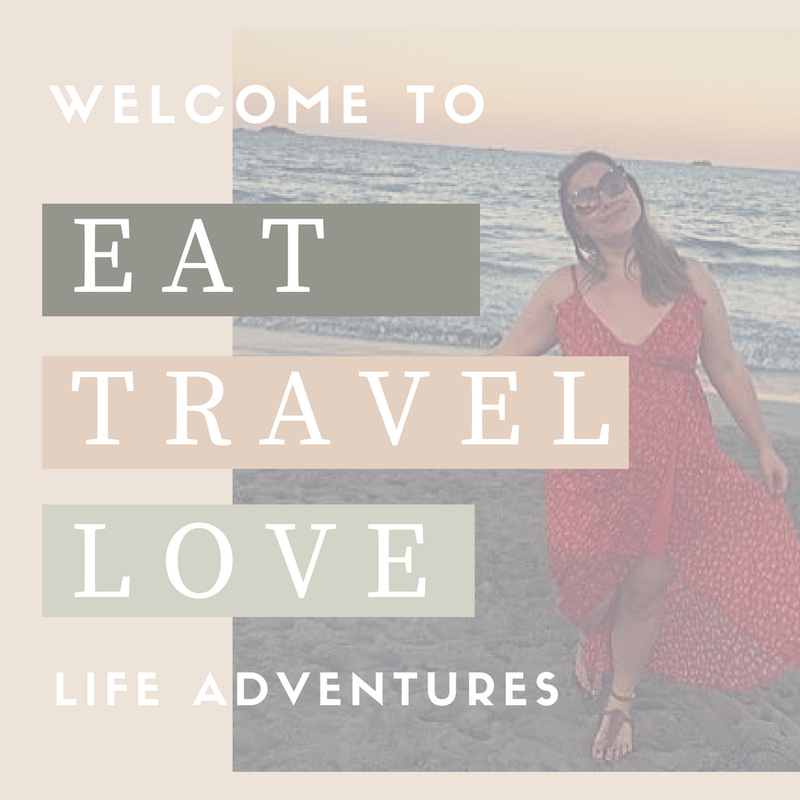 But I won’t bore you, instead you can send me a tweet @EatTravelLove if you would like some more information and if you’re planning on going to Sydney then I hope you have a fantastic time!